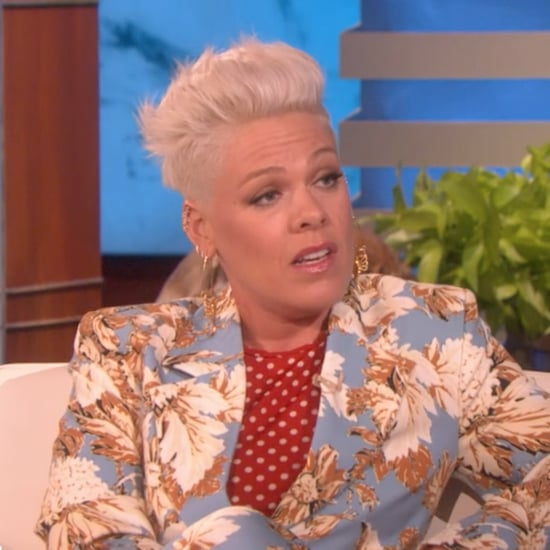 Jamie Lee Curtis isn't a regular mom, she's a cool mom, OK? 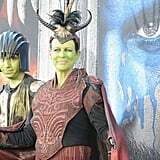 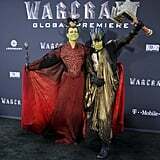 The Scream Queens actress took her son, 20-year-old Thomas Guest, to the premiere of Warcraft at the TCL Chinese Theatre in Hollywood on Monday night, where the duo gave even the best cosplays a run for their money. 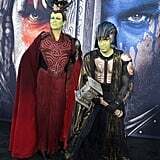 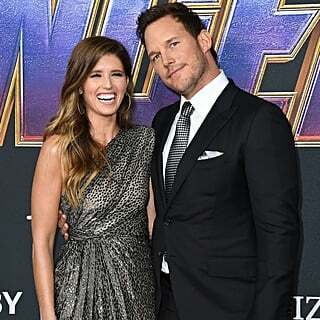 Although Jamie's not starring in the film adaptation of the insanely popular video game, it comes as no surprise that the noted Warcraft fan and cosplay expert was able to score an invite. 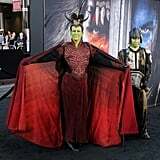 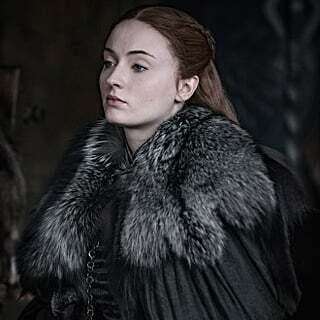 Decked out in some green face paint and elaborate, armored costumes, she and Thomas looked totally ready to go to war. 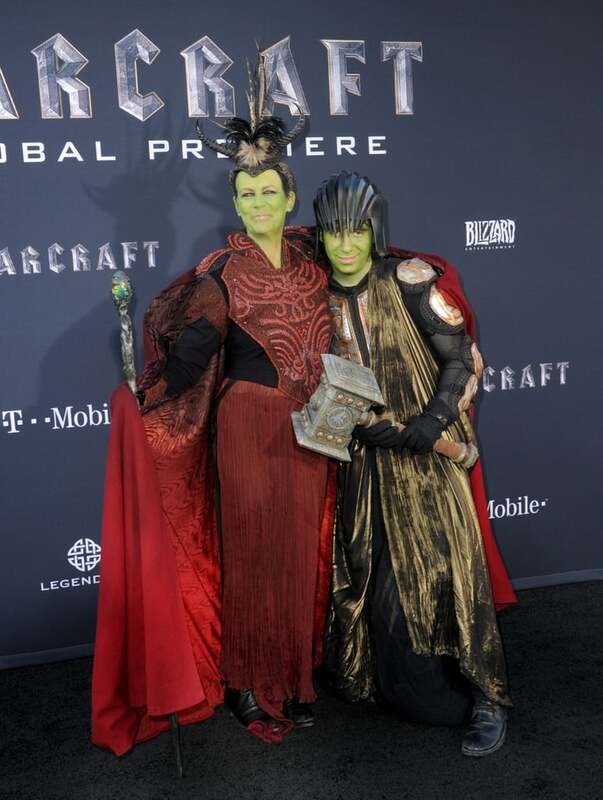 Check out more photos of their kickass costumes here!